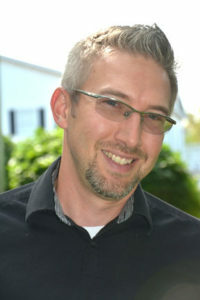 Steve Halsell is a Licensed Professional Counselor with National Certification. He is also trained as a counseling supervisor. Outside of the office, Steve serves as a consultant to churches, and as a guest speaker at ministries and men’s events. He is happily married with two amazing boys; loves to play guitar and sing, spend time in nature, work out, and jump on the trampoline and play tag with the boys!